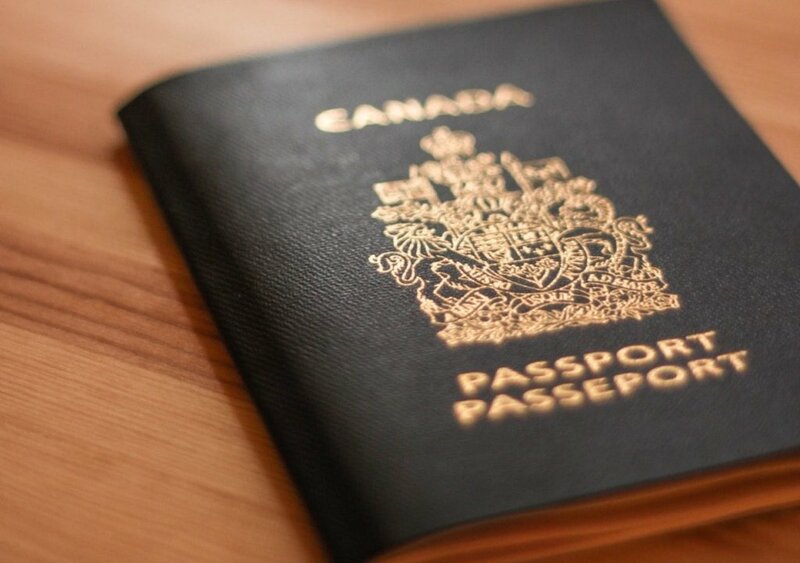 2)	Have your passport applications or renewals denied. Do I have a Seriously Delinquent Tax Debt? The statute defines seriously delinquent tax debt as someone who owes the IRS more than $50,000 in back taxes, penalties and interest against which the IRS has filed a tax lien and the period to challenge the lien has elapsed or the IRS has levied. Accordingly, the IRS must file a tax lien in the county where you reside or have property and you must fail to challenge the lien in order for the passport revocation rules to apply. If the IRS does not file a tax lien, then it must take action against your bank accounts, payment sources, wages, or other property to trigger the passport denial rules. 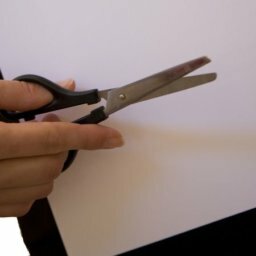 What can I do if have a Seriously Delinquent Tax Debt? 6)	Make an application for Innocent Spouse Relief. The IRS stated that a passport won’t be at risk if you are dealing with your back taxes in bankruptcy, are the victim of a Tax ID Theft, have negotiated currently not collectible status, are located within a federally declared disaster area, have a pending installment agreement, have negotiated an offer in compromise or the IRS accepted an adjustment that will satisfy the debt in full. The IRS does not elaborate on the meaning of an “IRS accepted adjustment”. It is my opinion that an IRS accepted adjustment is a back tax that has been resolved with an audit reconsideration or an offer in compromise based on a doubt as to liability. Meaning, you have exercised your due process rights to challenge the merits of the back tax claimed by the IRS and were successful. The IRS states that if you are serving in a combat zone and owe a seriously delinquent tax debt, then the passport revocation rules are postponed. 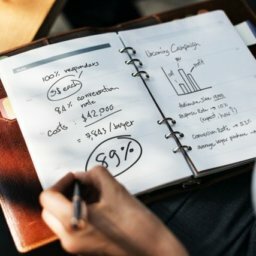 My name is Todd Unger and I am a tax attorney who handles state and federal tax disputes exclusively. Most of my clients are individuals and businesses who would never think to get into tax trouble. Where most people go wrong in resolving their tax problem is by hiring someone who does not have the experience dealing with the IRS, dealing with the IRS on their own, or by burying their head in the sand. The passport revocation procedures require an individual with back tax issues to act fast. If the IRS has sent you mail which you have not opened, you could be missing out on opportunities to avoid having your passport revoked. Remember, failing to respond to a lien or challenging a levy could result in the passport revocation rules applying. The best way to stop a problem with the IRS or the state is to get ahead of it. The procedures under the passport revocation provisions illustrate this point by providing avenues to resolve your IRS dispute. A tax attorney can guide you in the right direction by reviewing your IRS account, speaking directly with the IRS, and advising you of what action should be taken. 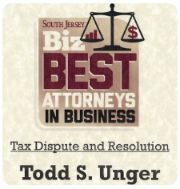 The Law Offices of Todd S. Unger is here to provide a solution. Call to speak with a tax attorney today (877) 544-4743. Can the IRS Levy Against my Property Without Notification if I Owe Back Taxes? Is it possible to negotiate a tax settlement to pay less back taxes than I owe? The IRS is Closed… Now What?